Industry execs fear a Trump “grenade," but automakers are creating some of their own problems. 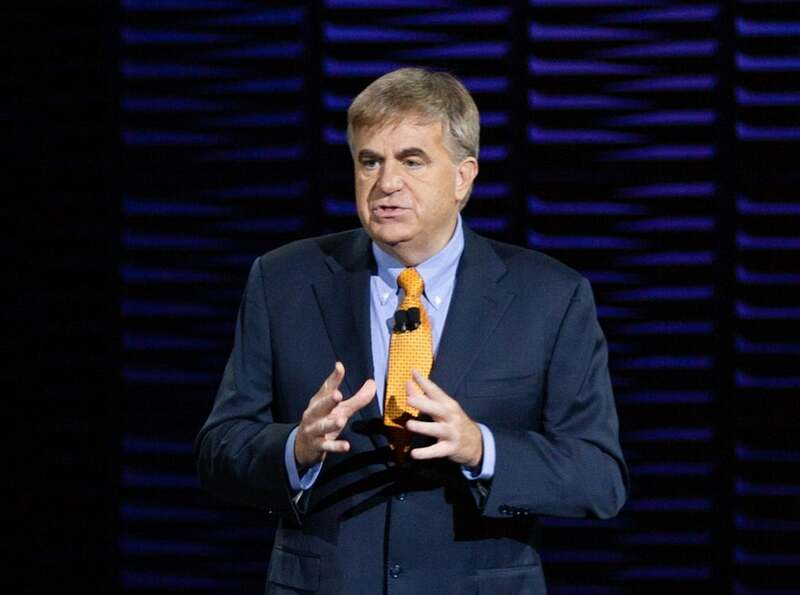 Toyota's U.S. sales chief Bob Carter expressed concern about the potential impact of actions by the Trump administration could have on sales this year. U.S. auto sales suffered a severe chill over the winter. Demand was widely expected to slip slightly after posting an unexpected increase in 2019, but the market has been surprisingly weak and many of the industry officials gathered for this week’s media preview at the New York International Auto Show fear the situation could get worse. In particular, there was a clear sense of concern that President Donald Trump could be “pulling the pin out of the grenade,” as Bob Carter, head of U.S. sales for Toyota put it, escalating the various trade wars to the point that it could send American car sales into a tailspin. The 53-year-old exec was forced out in wake of Nissan’s Ghosn scandal. José Muñoz, Nissan's former chief performance officer, is joining Hyundai and will oversee U.S. operations as part of his duties. 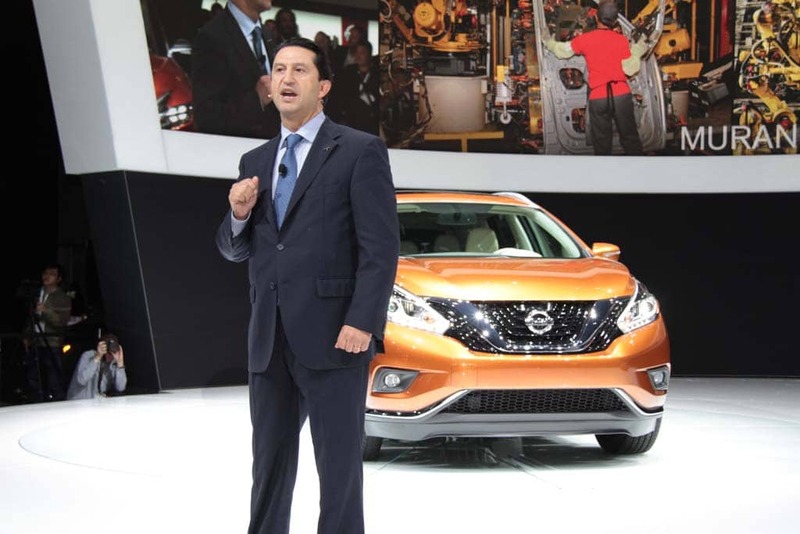 José Muñoz, the widely admired Nissan chief performance officer forced out in the wake of the scandal surrounding former Nissan Chairman Carlos Ghosn, is moving to South Korea, where he will become the global chief operating officer at Hyundai Motor Co. The 52-year-old Muñoz was considered a rising Nissan star and a potential successor to Ghosn but tendered his resignation in January, sources told TheDetroitBureau.com, in protest over the Japanese automaker’s handling of the Ghosn investigation. The 65-year-old Ghosn remains in a Japanese detention center accused of a variety of financial crimes, though skeptics contend he has become the victim in a power struggle between Nissan and its French alliance partner Renault. Qiantu K50 will be modified for American market. The Qiantu K50 will be produced in China, but sold in the U.S. through Mullen at a cost of $149K. 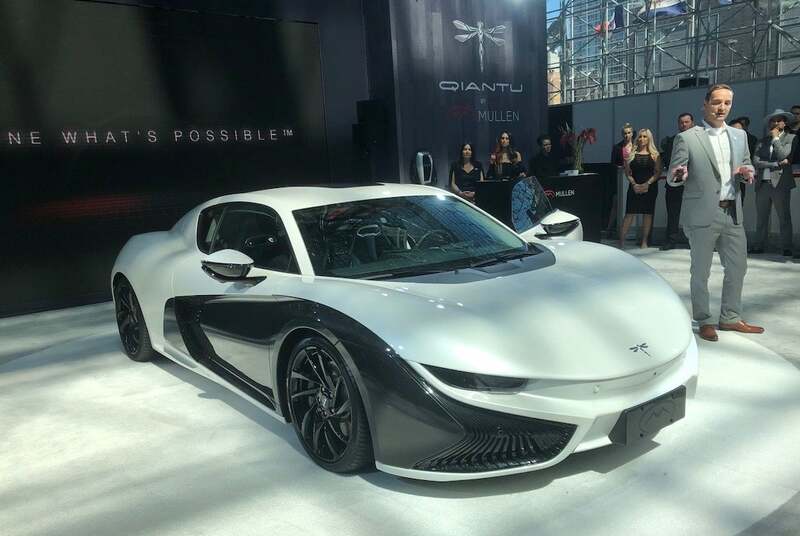 A California start-up wants to sell a Chinese-made battery-electric sports cars to American drivers, the Qiantu K50 by Mullen scheduled to make its debut in the U.S. market sometime in 2020. With its classic, supercar silhouette, the K50 is expected to join an array of electric vehicles destined for U.S. shores that will either be produced in China or come from American factories operated by Chinese companies, such as Karma and Byton. North American CEO says tariffs would kill record run. Porsche North America CEO Klaus Zellmer said the company expects to set a new U.S. sales record this year, but a tariff would cut sales 20%. 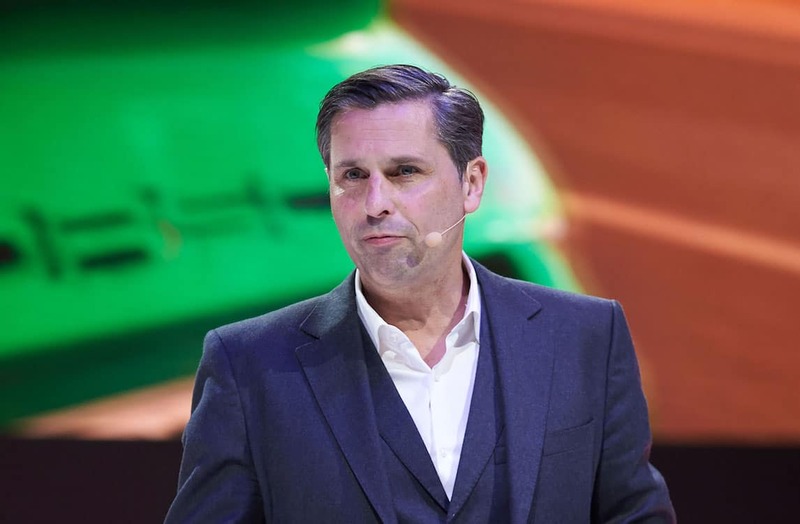 Porsche has set its sights on setting another sales record this year as it rolls out a product plan that embraces electrification and keeps close contact with the brand’s proud heritage. Klaus Zellmer, president and chief executive officer, Porsche North America, noted during a press briefing at the New York International Auto Show, that Porsche has chalked up a long string of annual sales records in North America and expects to set another record in 2019 by selling more than 50,000 vehicles. Dozens of news models debuting in the Big Apple. 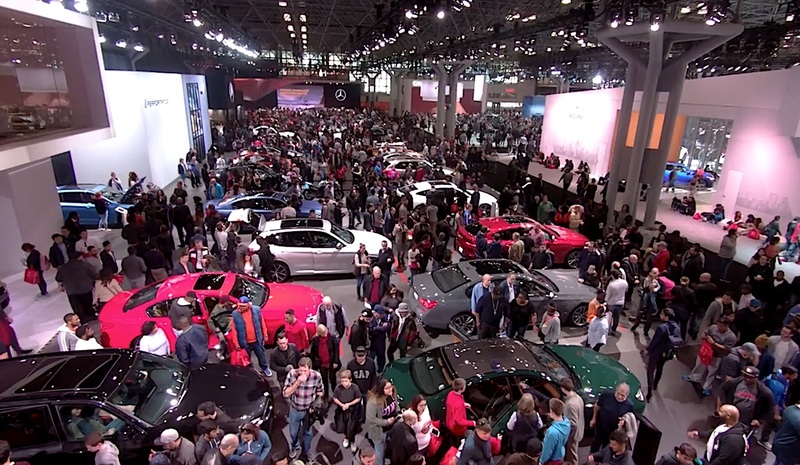 America’s largest city is the center of the automotive universe this week as the New York International Auto Show is underway. 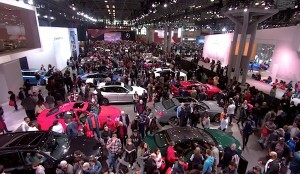 The media that had been swarming four floors of displays from the world’s automakers are now giving way to the public. Buyers will have to put up with a manual top – but the tradeoff is a 502-hp GT3 engine. Porsche is bringing back a historic name with its new 911 Speedster, which debuted at the NYIAS. It’s a name that dates back almost seven decades, so Porsche whipped up plenty of enthusiasm when, last year, it showed off two 911 Speedster Concepts. Now, the German automaker is turning concept into reality, unveiling a limited-edition production model at the New York International Auto Show. 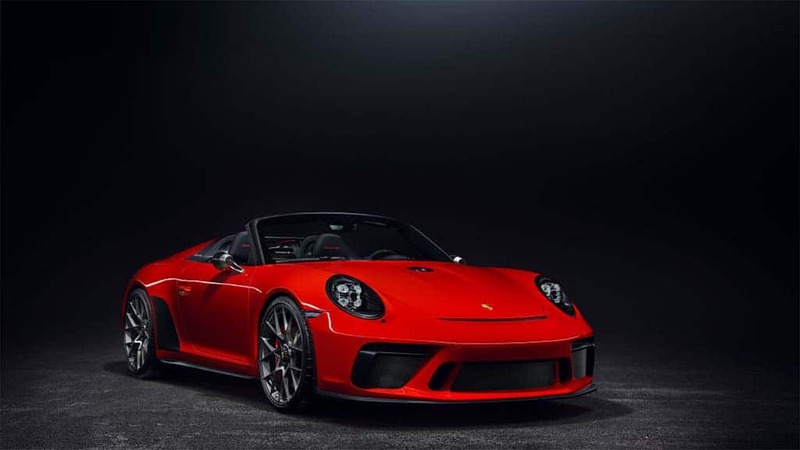 In some ways, the new Speedster goes back to basics with a cloth tap that has to opened and closed manually, but the trade off is a two-seater that draws power from the same engine used in the 911 GT3 and GT3 RS models. The 502 horsepower package will launch the Speedster from 0 to 60 in just 3.8 seconds, with a top track speed of 192 mph. Japanese maker shows off new GT-R, two 50th anniversary sportsters. 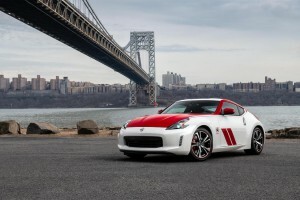 Nissan brought four new models to the NY Auto Show, including the 50th Anniversary 370Z. Nissan hit the New York International Auto Show looking to make a splash with the introduction of a trio of vehicles including a celebration of the 50thanniversaries of the iconic Nissan GT-R and 370Z sports cars as well as the all-new, third-generation 2020 Nissan Versa. The 2020 Nissan GT-R 50th Anniversary Edition, Nissan GT-R NISMO and 370Z 50th Anniversary Edition are the scene stealers, although the Versa is often the brand’s first contact with new, young car buyers so an updated model is important. Is this the “ideal city car” for the Big Apple? The Genesis Mint concept could hint at a high-end city car using the brand's upcoming battery platform. 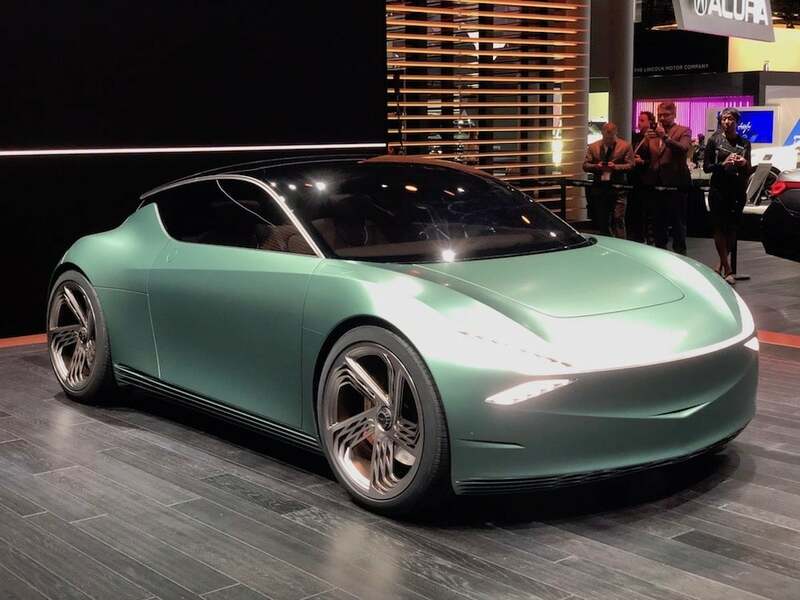 Genesis is plugging into this year’s New York International Auto Show – quite literally, with the Mint, a battery-electric city car concept making its debut at a media preview. Targeting the likes of the now all-electric Smart fortwo, the two-seat Genesis Mint could be “the ideal city car (for) New York, suggested Manfred Fitzgerald, Executive Vice President and Global Head of the Genesis Brand. Whether the luxury brand has specific plans to bring the Mint to market is uncertain, but company officials have confirmed they are working up a flexible battery-electric “architecture” that will be used for an assortment of future all-electric vehicles, with the first likely due to market in about two to three years. 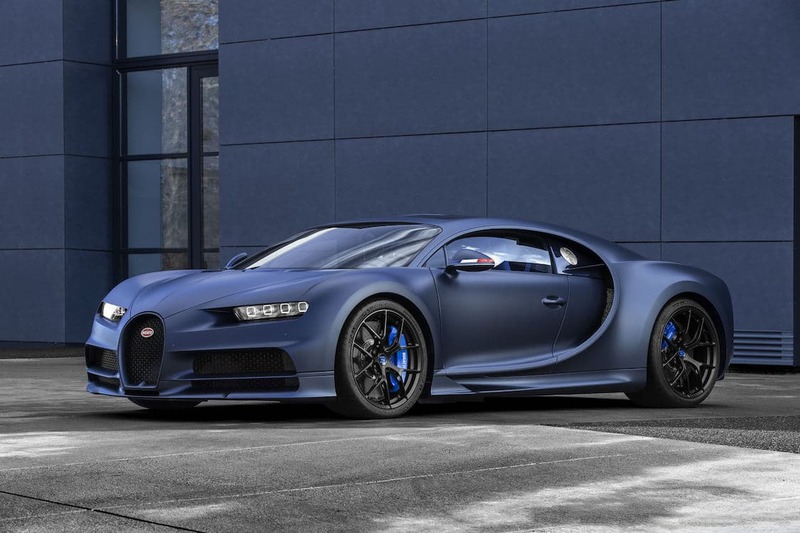 Covered in Blue Steel carbon fiber and steel, it hits 260 mph. 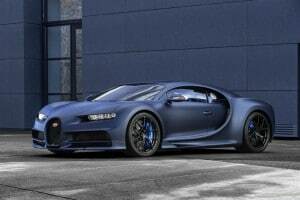 The Bugatti Chiron ans 110 Bugatti is one of 20. The limited edition racer marks the company's 110th anniversary. If a 25-year anniversary is silver and 50 years is gold, what’s 110? Bugatti!